Bowdoin College Museum of Art - Opening reception April 19th, 2018. Through September 16th, 2018. 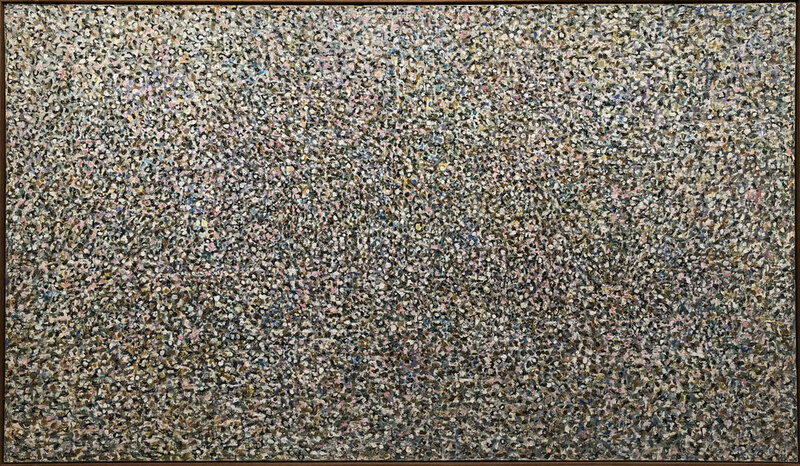 Image: Magnetic Space, 1962, oil on canvas, 79 x 116"